Funk group Vulpeck hit the road! No Need To Wait For The Moment! Get ready to feel the funk! 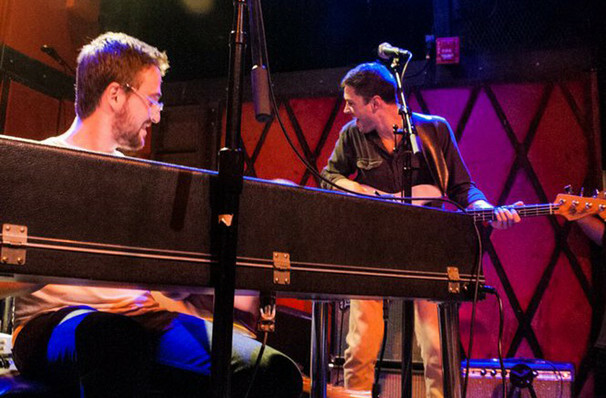 Vulfpeck are hitting the road and are taking their feel-good rhythm with them. Make sure you don't miss the band which makes simple sounds a masterful work of art. Rhythm section of the past led Vulfpeck to where they are today; releasing four albums, four EPs, and a silent album on Spotify. The band consists of members; Jack Stratton, who started playing drums at a very early age and was influenced by Bernard Purdie and the Meters. Joe Dart, who began playing bass at the age of 10 and was influenced by Flea. Theo Katzman, who as a teenage found his passion in writing songs, playing drums and guitar. And lastly, Woody Goss who began playing piano at the young age of 7. Seen Vulfpeck? Loved it? Hated it? Sound good to you? 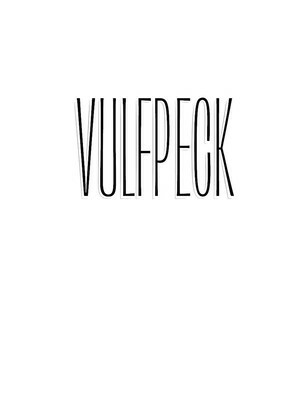 Share this page on social media and let your friends know about Vulfpeck at Greek Theater. Please note: The term Greek Theater and/or Vulfpeck as well as all associated graphics, logos, and/or other trademarks, tradenames or copyrights are the property of the Greek Theater and/or Vulfpeck and are used herein for factual descriptive purposes only. We are in no way associated with or authorized by the Greek Theater and/or Vulfpeck and neither that entity nor any of its affiliates have licensed or endorsed us to sell tickets, goods and or services in conjunction with their events.